Our range of guides will help you move into your rented property with ease. Whatever you're looking to rent, here's a guide to everything you'll need to know. 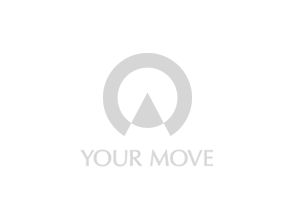 If you’re away at university and looking for student accommodation then Your Move can help. Here are our tips for dealing with common maintenance problems you might have during a tenancy. Find your perfect home and be better prepared for viewing rental property with our top tips. If you have a maintenance issue you can contact our lettings centre.